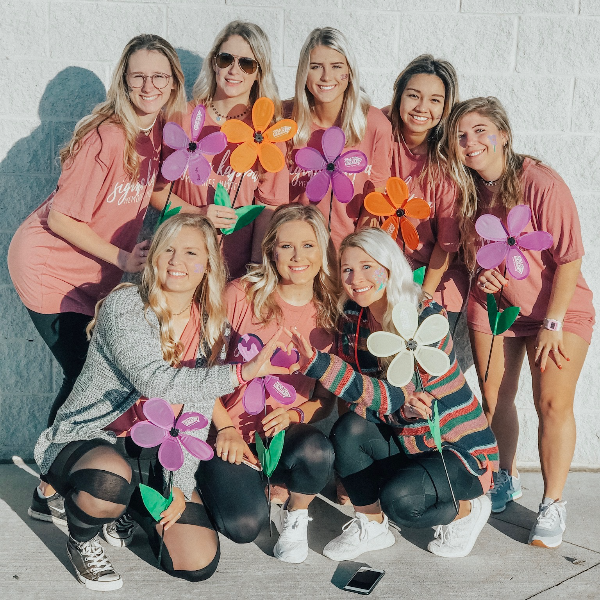 Welcome to Sigma Kappa - Kappa Lambda Chapter at The University of North Georgia! Our Chapter has a membership of strong dedicated women. Every sister of Sigma Kappa is unique in her talents and skills. 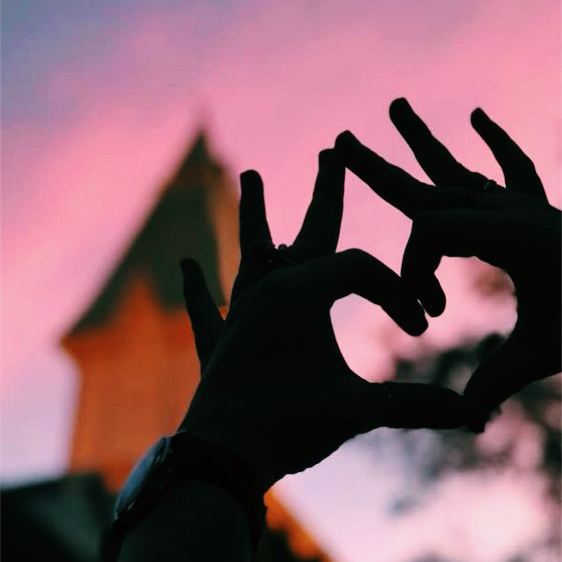 We invite you to explore our website to discover what there is to love about Sigma Kappa Sorority.